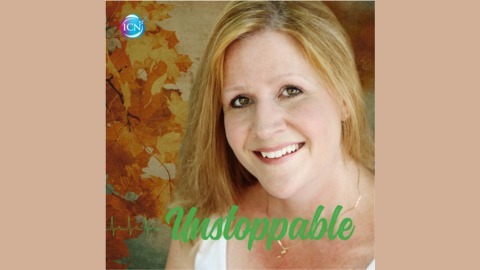 LIVE WEDS 1 PM ET/12CT/11am MT/10PT Are you ready to be UNSTOPPABLE? There IS a place where you can find inspiration and direction. Have you ever dreamed of having a guide, like a personal strategist, to help you…launch your small business…live your dreams…express your creativity…take yourself seriously…think outside the box? Life purpose coach and marketing maven, Lindy Chaffin Start shares her insight and advice to help you achieve your life and business goals, and more. Lindy lives her life on purpose, using her talents as a marketer, boutique business owner, certified Life Purpose coach, author, and radio show host to lead other small business owners to realize their dreams by putting their passions, and advertising, to work. 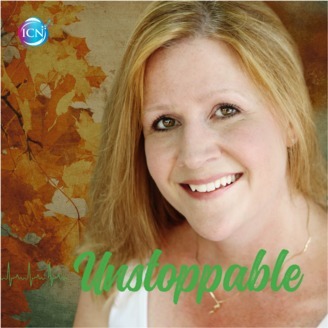 www.unstoppablestart.com.